The Driver and Vehicle Licensing Authority (DVLA) is a public-sector organisation under the Ministry of Transport. It was established in 1999 by an Act of Parliament (Act 569), 1999. DVLA replaced the Vehicle Examination and Licensing Division (VELD). By the Act, DVLA is to provide a regulated framework for an enhanced and more effective administration of drivers and vehicles. DVLA was weaned off government subvention in March, 2016. 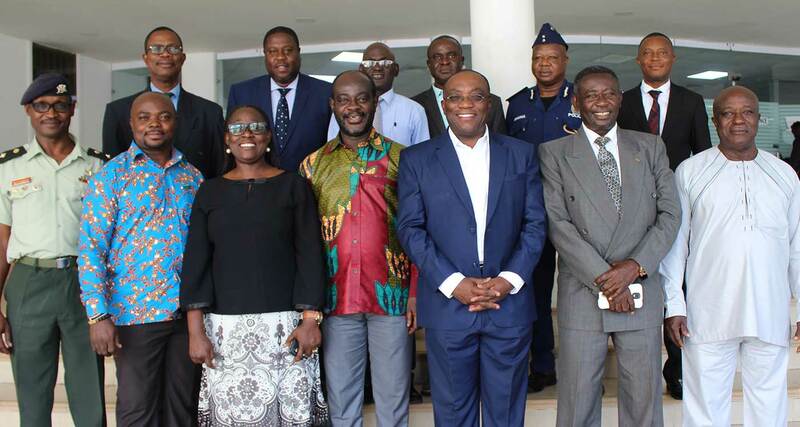 Its key stakeholders are the Motor Transport and Traffic Department (MTTD) of Ghana Police Service; Transport Associations; National Road Safety Commission; Ghana National Insurance Commission; Ghana Automobile Distribution Association; Government Technical Training Centre; National Drivers Academy, the Judiciary and the Motoring Public. DVLA’s mandate is to promote good driving standards in the country and ensure the use of road worthy vehicles on the roads and other public places. To be a reputable organization with internationally accepted standards for driver and vehicle licensing. Driver and Vehicle Licensing Authority (DVLA) exists to ensure best practices for licensing drivers and vehicles to promote road safety and environmental sustainability, while pursuing integrity, excellence, professionalism and reliability in service delivery. Carry out such other functions as are incidental to the attainment of the object of the Authority.